The Fairmont Mount Kenya Safari Club is one of those rural African lodges that looks and feels like it should’ve been in the movie “Out of Africa’. The shadow of Mount Kenya is a great setting for a classic African lodge and to experience the Africa that you have always dreamed about. Africa is chaotic, frenetic and in your face but it can also be the calmest, most peaceful place in the world. The Fairmont Mount Kenya Safari Club is one of those places and it offers a lot to do. 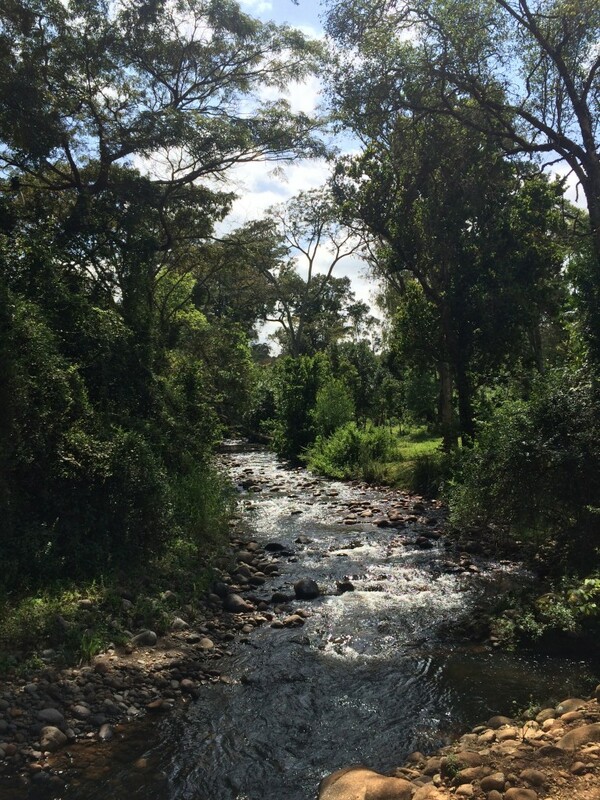 The Fairmont Mount Kenya Safari Club is about a 3.5-hour drive from the bustling Kenyan capital of Nairobi. 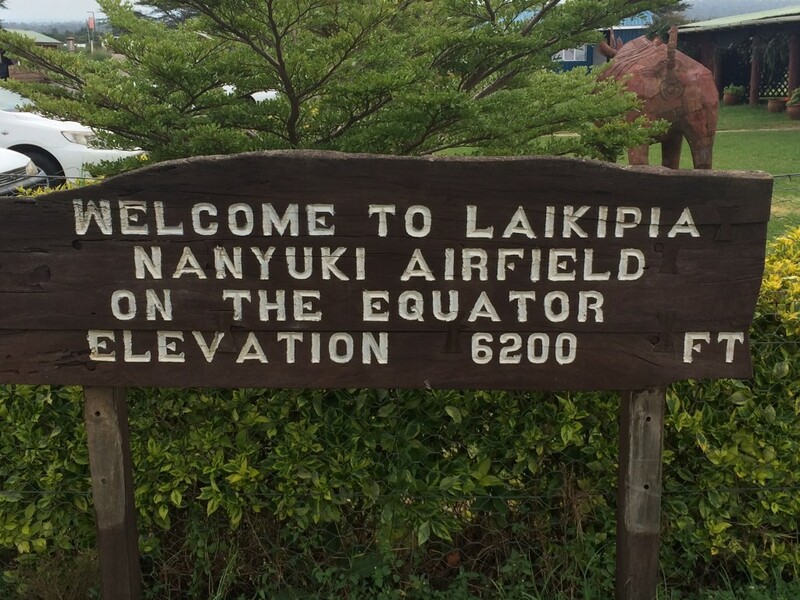 Conversely, you can take a short 40-minute puddle jumper flight from the small Wilson Airport in Nairobi to the small town Nanyuki. 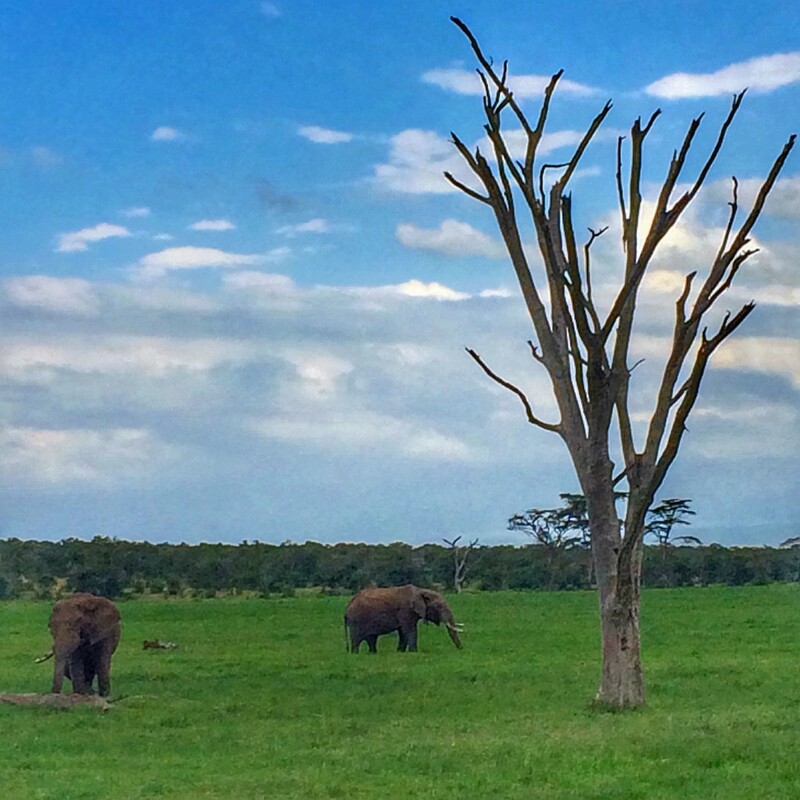 From Nanyuki, it’s a 15-minute drive to the Fairmont Mount Kenya Safari Club. 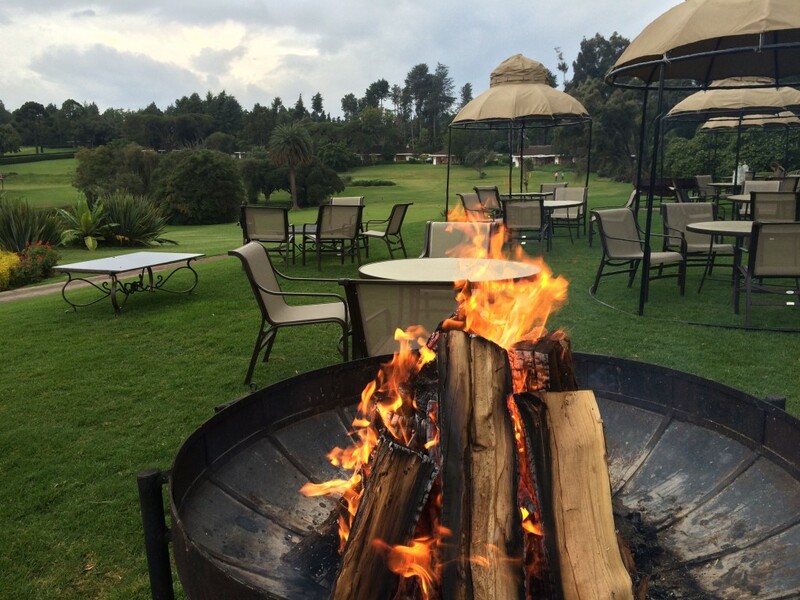 Here are 5 things to do at the Fairmont Mount Kenya Safari Club! 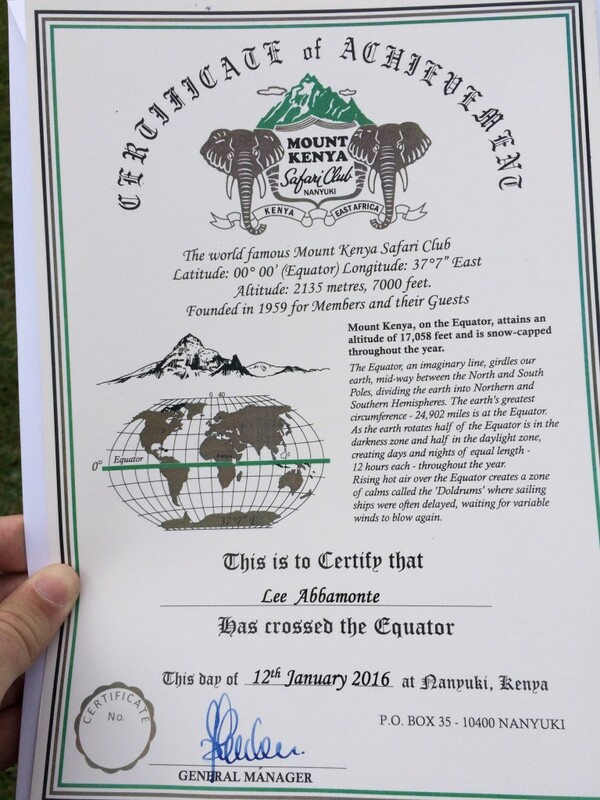 The Fairmont Mount Kenya Safari Club actually straddles the equator. It literally runs right through the center of the hotel and is marked accordingly. Upon arrival, I was taken to an equator crossing ceremony. I actually got to dance (ish), play some drums with some Masai people and was even presented with a certificate of crossing the equator. I also saw a demonstration of how water circles opposite ways on each side of the equator. It was actually pretty interesting and felt like a 3rd grade science experiment. 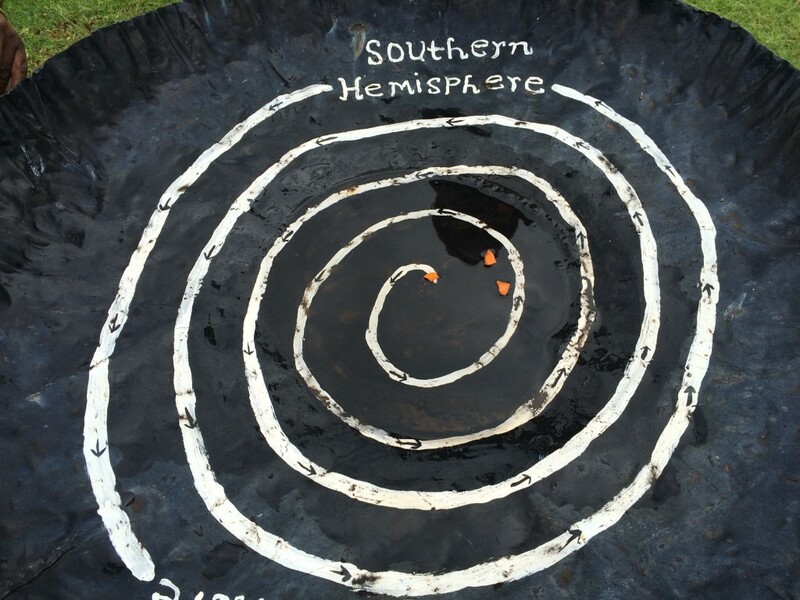 There were 2 water basins with a small hole in the middle: one in the northern hemisphere; and one in the southern hemisphere. Sure enough, the water circled in opposite directions. 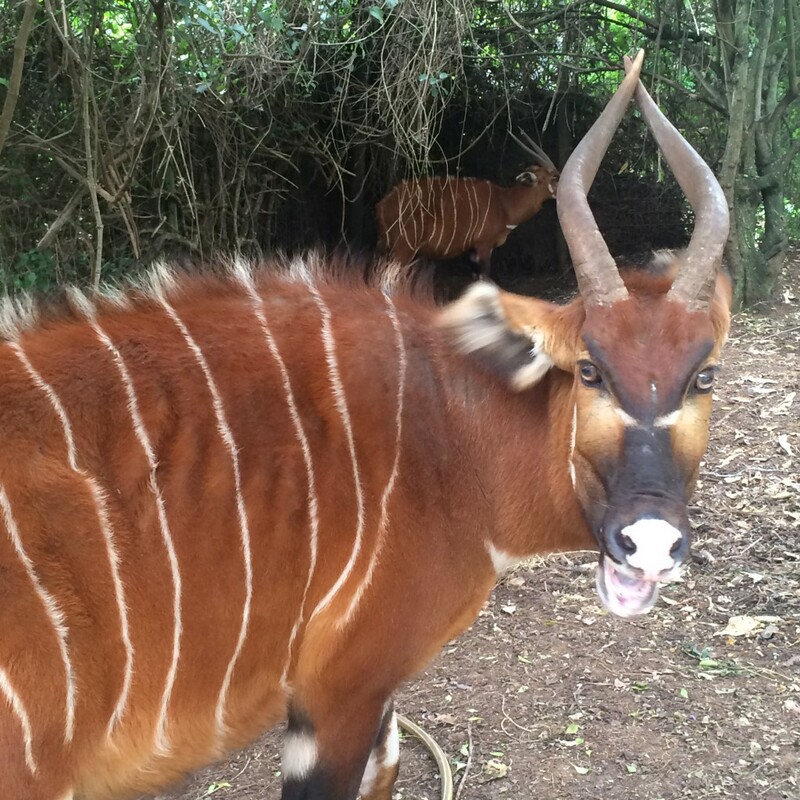 The highlight of my 3 days stay at the Fairmont Mount Kenya Safari Club was the on-site animal orphanage. I am a lover of animals and really enjoy getting the chance to see them up close. The orphanage at the Fairmont Mount Kenya Safari Club was set up to help injured or sick animals that couldn’t survive on their own in the wild. They also do research and allow people to come and visit. Again, it was the highlight of my stay. I got to actually interact with a cheetah; which was a little nerve racking but very cool. I got to learn about species of monkeys and antelopes I’d never seen before. 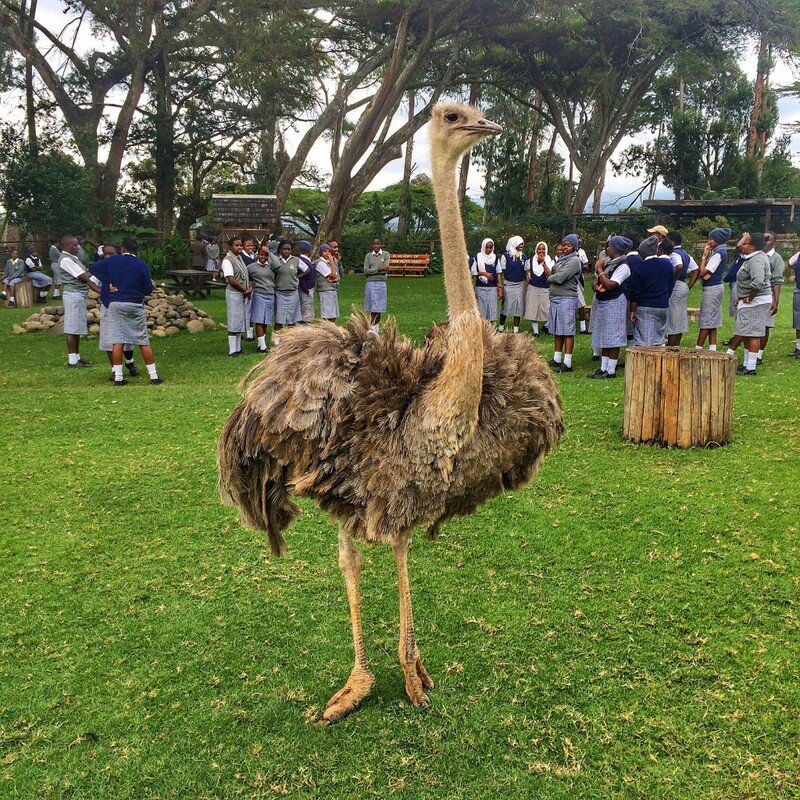 I also got to see an ostrich literally in my face that was just walking around the orphanage hanging out! 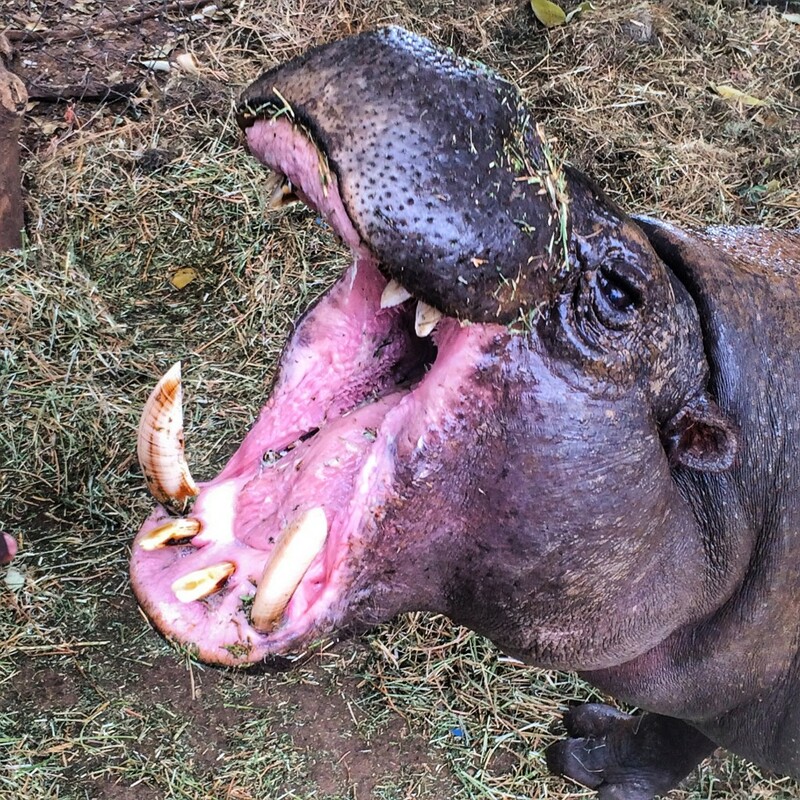 Another awesome thing in the orphanage was the baby hippos that you could actually feed. Baby hippos are pretty big but these hippos had no mother or way to survive on their own. They will be set free when they’re big enough to fend for themselves. The orphanage was really cool because it was like being on a mini safari in the animal kingdom but they had all sorts of rare species. They even took in endangered or injured animals from other parts of the world including llamas. Everyone loves llamas! 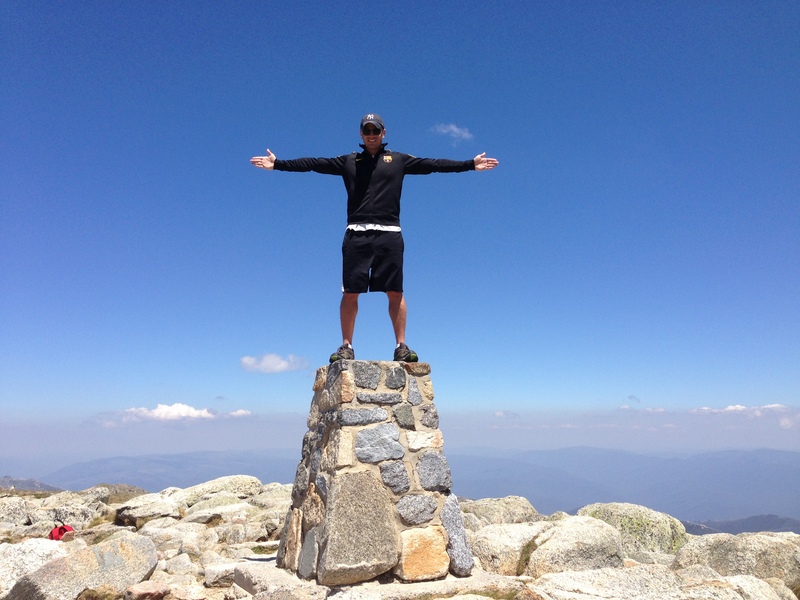 If you follow me regularly then you know I love to ride my bike and really do anything adventurous. 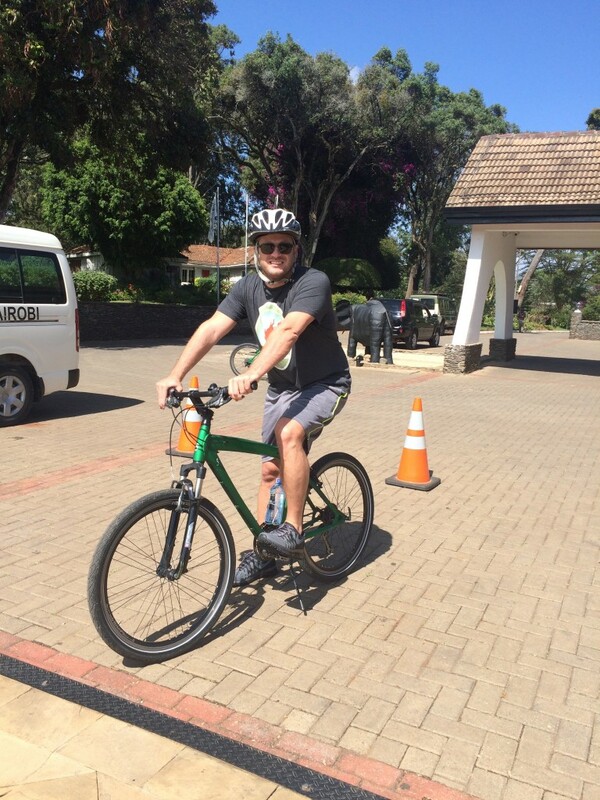 When the Fairmont Mount Kenya Safari Club offered me the chance to go mountain biking in the bush I couldn’t pass it up! When I say the bush, I mean where the actual wild animals live including lions and elephants! 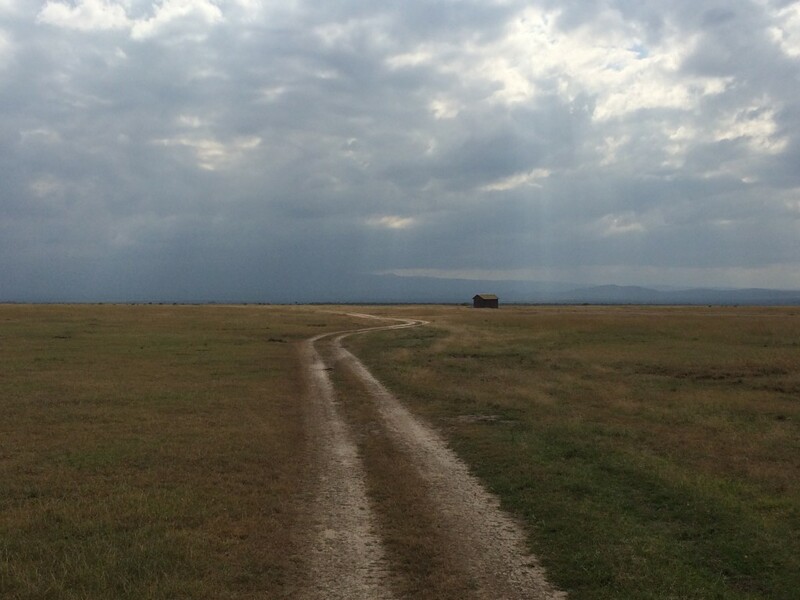 We did a 10-mile track around the conservancy immediately around the hotel. Luckily, we didn’t run into any lions or elephants but we did see plenty of buffaloes and zebras including some rare white zebras. Mountain biking in the bush was a really unique experience that I’ve never seen offered anywhere else and I highly recommend it. The Fairmont Mount Kenya Safari Lodge is not located in a big national park such as the Masai Mara. It is on private land and does possess a small conservancy as I mentioned with wild animals. 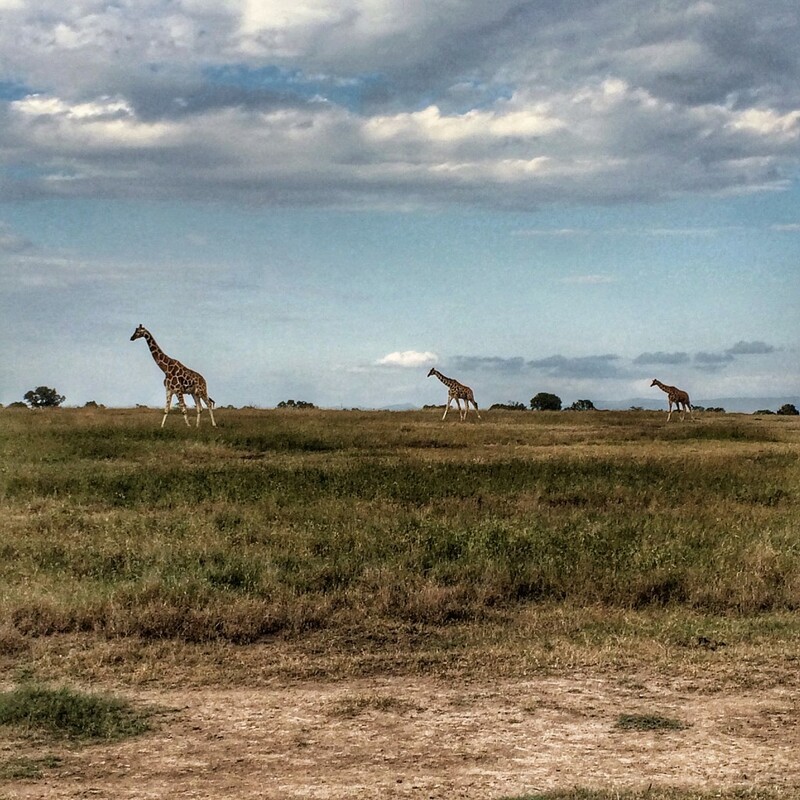 However, a 45-minute drive away is a much larger conservancy where you can really get the feel for an African safari. The conservancy was ripe with zebras and has an area called the zebra plain with perhaps as many as I’ve ever seen. We were lucky to get to see the zebras playing, fighting and running with each other in herds. It was really cool to watch and a very vivid memory. I hope you’re following my Snapchat to see the videos! The conservancy was absolutely gorgeous to look at especially with the rain and sunbeams coming down from the distance. It made for great photos. They also have a chimpanzee conservation on the grounds where they care for some 40 chimps although they’re fenced off from the rest of the conservancy. 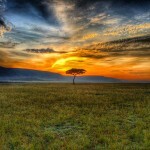 Sunrise and sunset are special in Africa. The big marble skies always lend for amazing light shows. I am always up early and from the Fairmont Mount Kenya Safari Lodge there is a direct view at the sunrise above Mount Kenya itself. If you know anything about mountains then you know that the only time you can generally see the summit is in the early morning before the clouds gather. 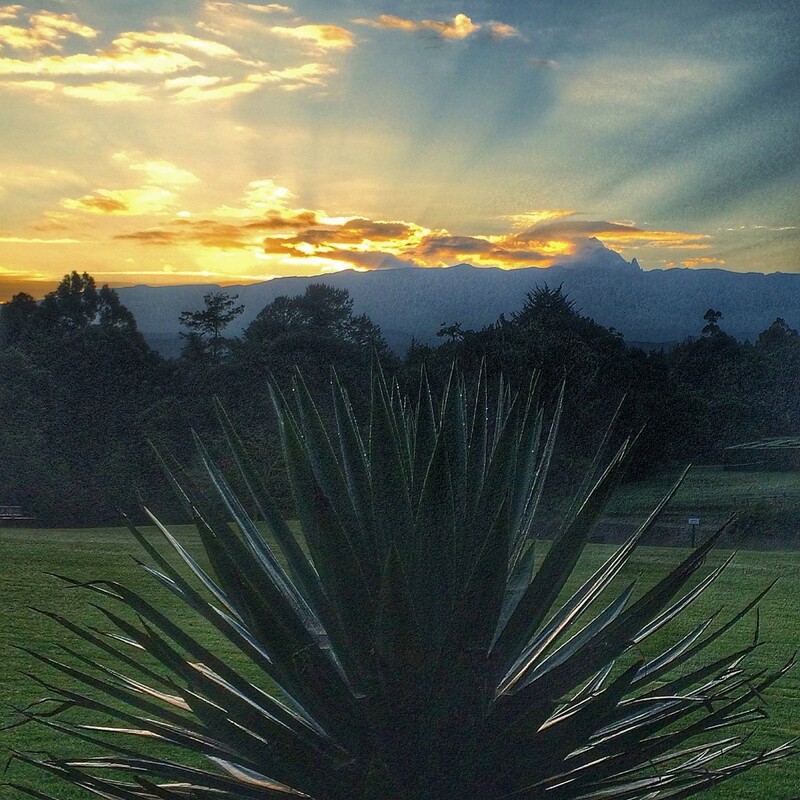 Mount Kenya is no exception and the sunrises are breathtaking and well worth setting your alarm for. On the contrary, sunset is a time for cocktails and fires. 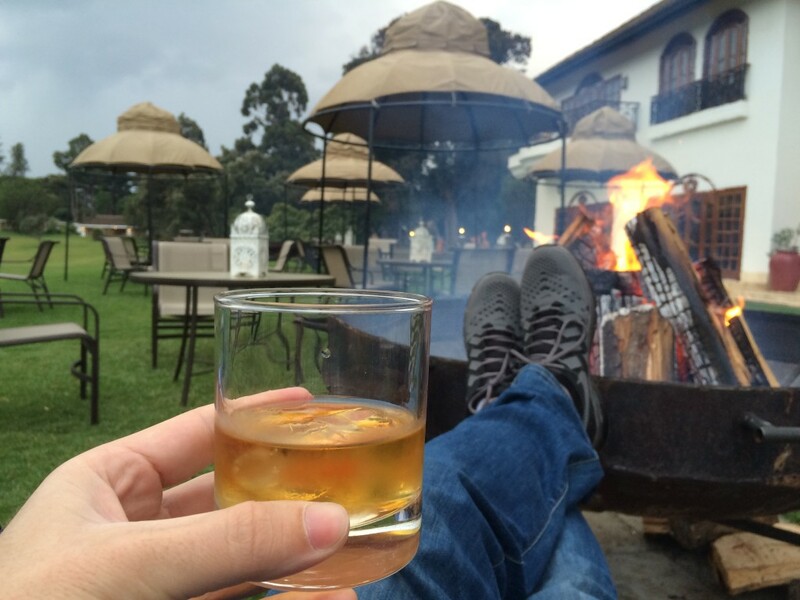 The Fairmont Mount Kenya Safari Lodge has some great fire pits and there is no better place on Earth to enjoy a scotch than at sunset over a fire at an African lodge. It is the perfect setting-just make sure you’re warm enough as it gets chilly after the sun goes down at 7000 feet elevation. Disclaimer: My stay at the Fairmont Mount Kenya Safari Lodge is part of an ongoing campaign I have going with Fairmont Hotels and Resorts. I receive financial compensation and was fully hosted for this trip. However, I have written everything here, all opinions expressed are mine and have not been influenced in any way-as always. This sounds like my husband and I’s dream trip. I just googled the lodge which also looks amazing. Thanks for putting this on my radar. We’ve been talking about doing Africa for a year now. Great Angela, I hope you guys make it there soon! Tell the staff I said hi! Tess, always good to feel comfortable and yes a known name like fairmont is always reassuring for first timers in Africa. I want to go there immediately. Also, one of the staff would play his guitar and sing in the lounge in the evening after finishing work. Yes Danny! He was a server during the day and guitarist at night! I was there in November and I loved it! 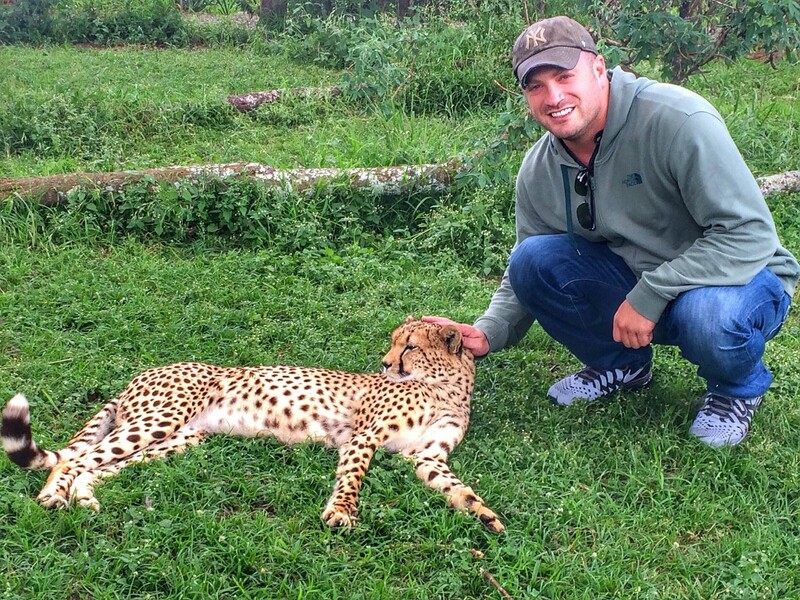 The Mount Kenya Wildlife Conservancy is one of the most amazing places I’ve ever been and I loved petting the cheetah, too! 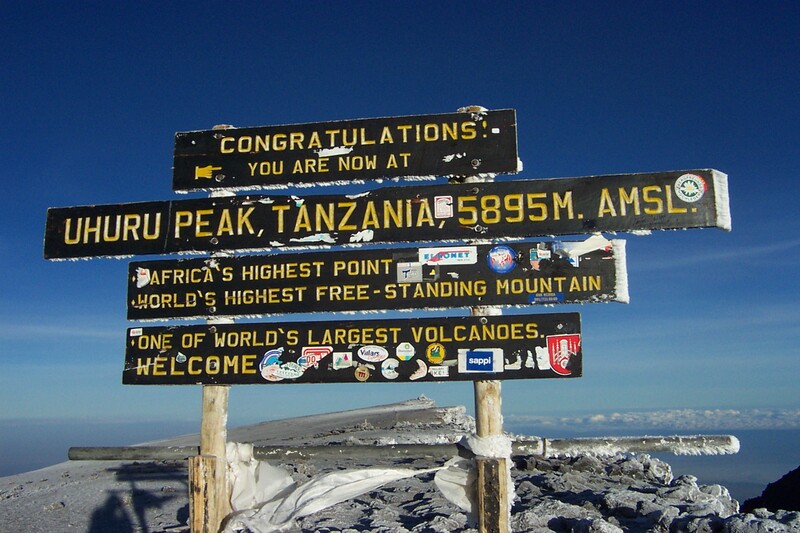 Patricia, yes it’s an awesome place, glad you were there and got to experience it as well! We stayed at Mt Kenya Safari Club in Feb 2014. It was the nicest place I have ever been and I would go back tomorrow. We had the suite at the top of the stairs overlooking the pool. We watched the sun rise it was incredible. Service was perfect, the people were just lovely. I followed the daughter of the GM on Facebook until they went to Bali. Aimee, that’s an amazing room…I was further out in the 6 block but still very nice! Glad you loved it too! what an awesome place to be.I enjoyed my honeymoon here.The best place i have ever visited. Great to hear Wilfred and what a great spot for a honeymoon! 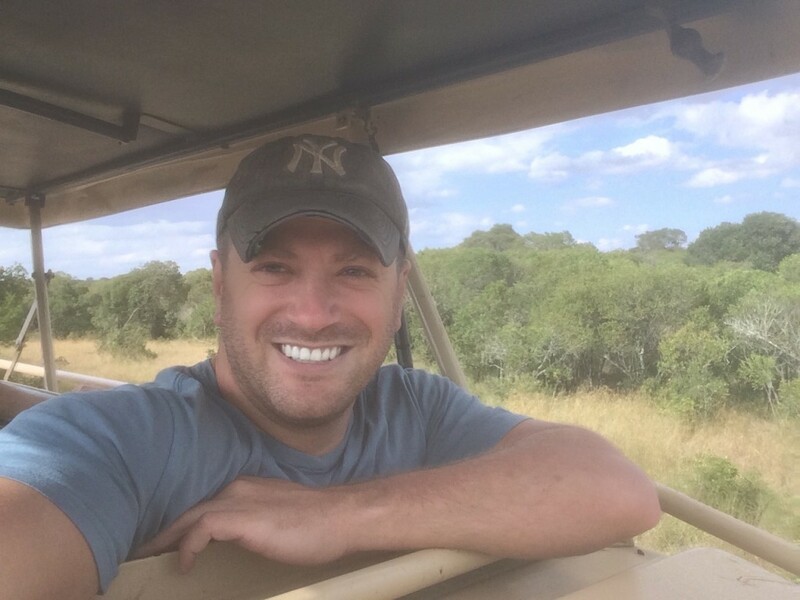 It looks like you really had a great time in Kenya. I want to experience that too because I love animals. You didn’t only have your visa as a proof of your visit to Kenya but you also have a certificate. That is so awesome! Thanks Cody, love the animals! You sure had an amazing Kenya safari. Love the picture of the little hippo. It’s unbelievable that this little creature has such gigantic jaws. Hi. Also learnt some Kiswahili? It is always part of a trip to Kenya. Equator ceremony is new for me, though I come from Nyeri. Living in Paderborn. 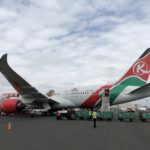 is the drive safe from the Nairobi airport to Fairmont mount kenya or so you recommend the plane trip ? Wow! 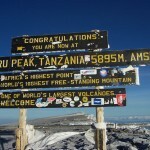 This article helped me to finalise my hotel in Kenya. 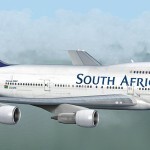 I would be flying there very soon, I can’t wait to go as I love animals to the core. Thank you so much Lee, I am very excited about this trip! !